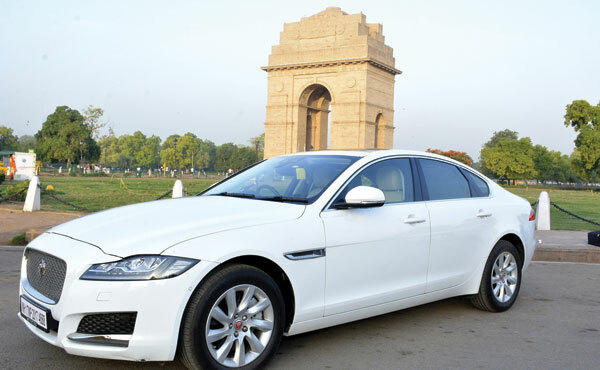 Prakriti Inbound (t2india.com) offers Luxury car rental in Delhi. We know for certain need for upgrading services and service standards. 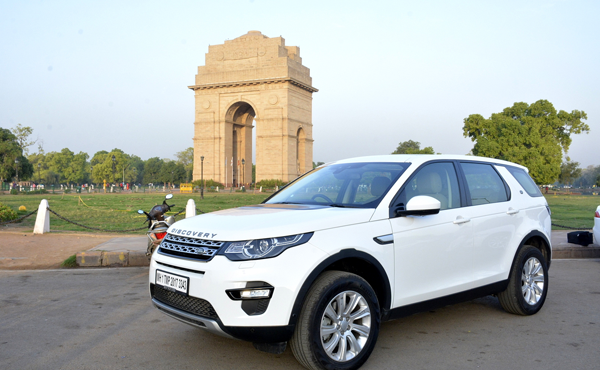 We have our own fleet of Jaguar XF 2.0 Diesel and Land Rover Discovery Sport SI4 HSE all coming from JLR, it can make the travel proposition really good. We understand staying one who stays in those great hotels of India, they are also traveling for 5-9 hours a day. So the vehicles should be great and drivers need to be really good. We understand buying the best vehicle is not the end of the road, it is a beginning of a journey. We are simply proud of our drivers, whom we believe, are the best in the industry. We @t2india.com offer you best in class chauffer driven luxury car on rent for daily or multiple day tours starts from Delhi. You can hire our luxury cars and SUV’s for your VIP guests in conference, wedding, luxury airport transfers etc. It is the service of which we are proud of as most of our clients have given reference to their friends and colleagues to avail our services and we have never disappointed them. It is a unique combination of Jaguar sports car styling and luxury saloon. Its plush interior are among the best in its class. It is able to negotiate tough terrains and conditions with ease as it enjoys Land Rover’s capability. Besides, it’s good looks and impressive interiors make it a perfect choice for off-road journeys.